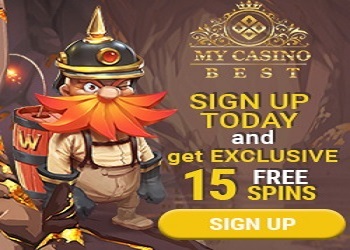 Terms of "Lucky Chip 25 Euro - no deposit" bonus limited offer. 2. Bonus will be granted only once per person, family, household address, email address, IP address. 3. The maximum winnings from the bonus "Lucky chips 25 Euro no deposit" are 50 EU or 50 USD. 4. Any amount resulting from execution of the bonus, which will exceed the maximum winnings, will be canceled. 5. General requirements for this bonus is 50 times rotation. 6 Bonus is valid thru 7 days from the date of activation. -Minimum deposit required: A first approved deposit of at least €10 must be made, in order to be able to withdraw your winnings.